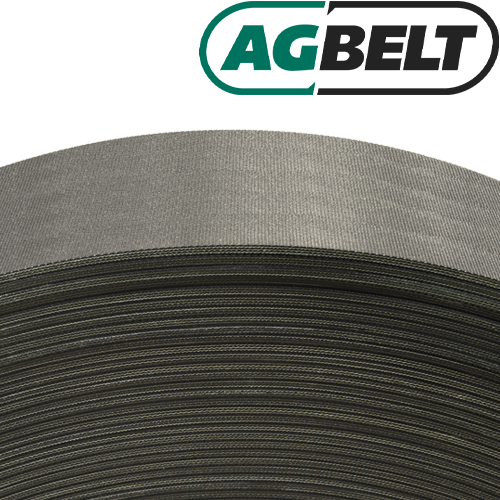 Description: CobraFlex™ GripSurface™ Baler Belts feature a pattern that is a unique alternative to the impression cover. Offering a slightly more aggressive profile on both bottom and top covers the GripSurface™ baler belt provides an excellent multipurpose cover pattern that is commonly used in silage baling and on European-manufactured balers. CobraFlex belts are made with proven 3-ply technology for superior strength and fastener retention.